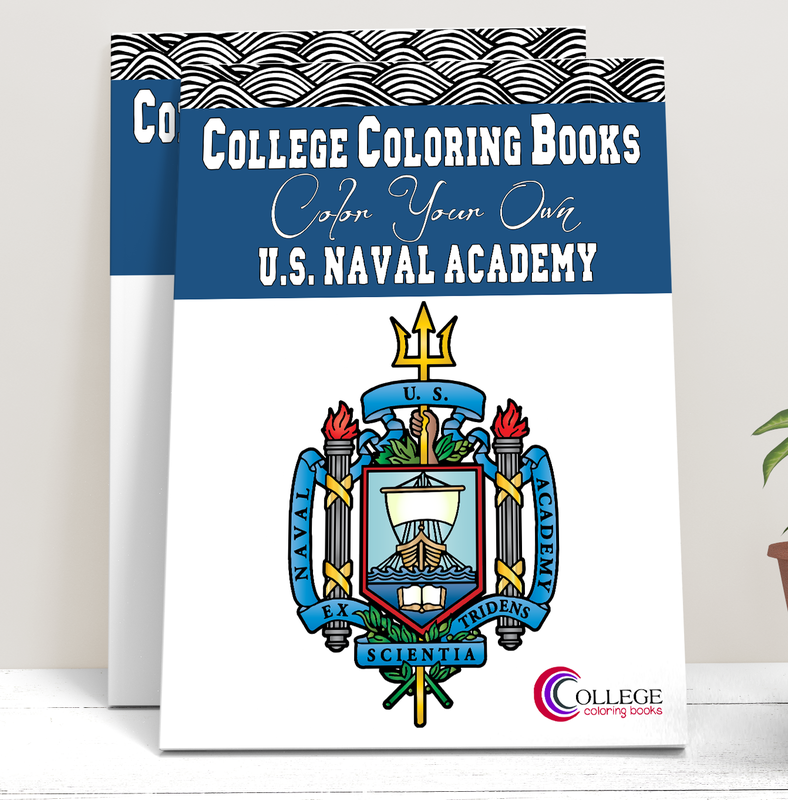 Announcing the College Coloring Books: Color Your Own United States Naval Academy adult coloring book! 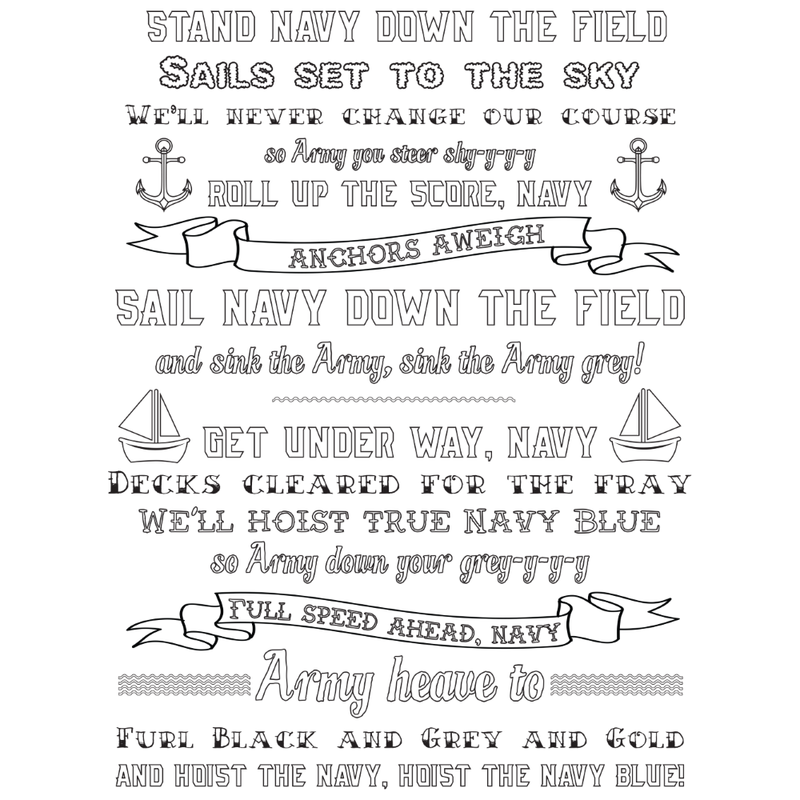 On land or on sea, stay true to the USNA through this officially commissioned (see what I did there?) 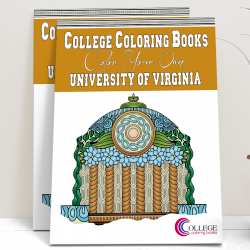 adult coloring book made especially for midshipmen and the Naval Academy community. 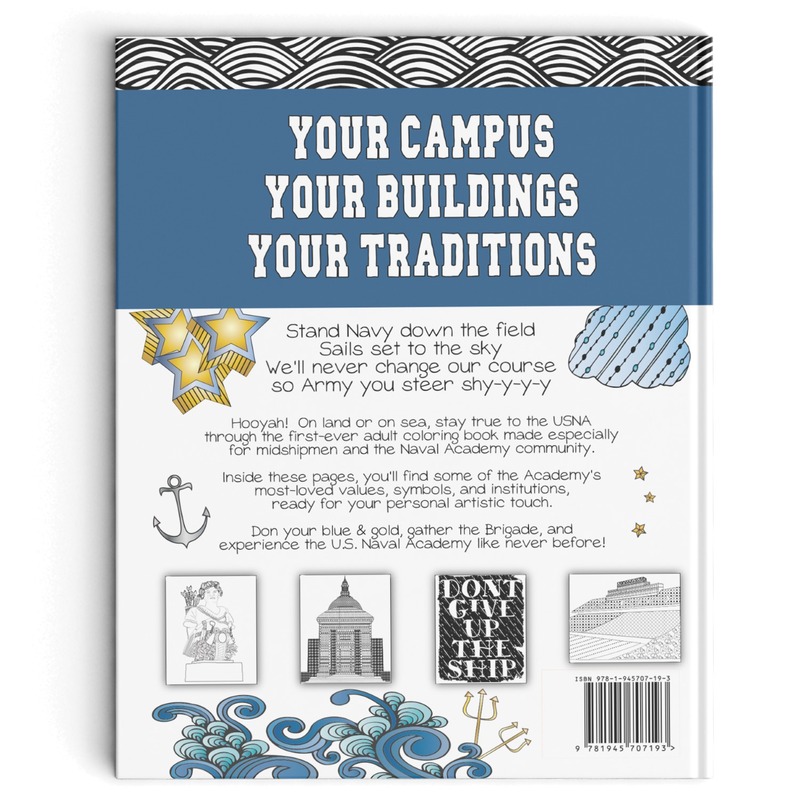 Inside these pages, you’ll find some of your most-loved traditions, buildings, and campus locations, ready for your personal touch.  10% of sales profits are donated back to the Naval Academy. 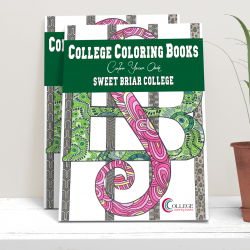 Order multiple copies for your Brigade and receive a bulk discount, PLUS colored pencils, markers, and more! 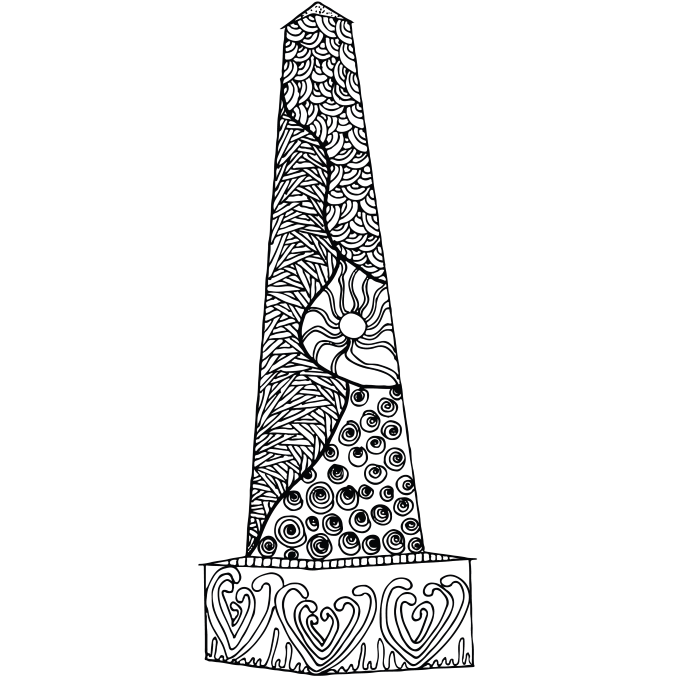 Convo me for more info. 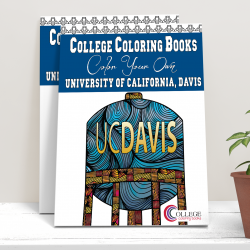 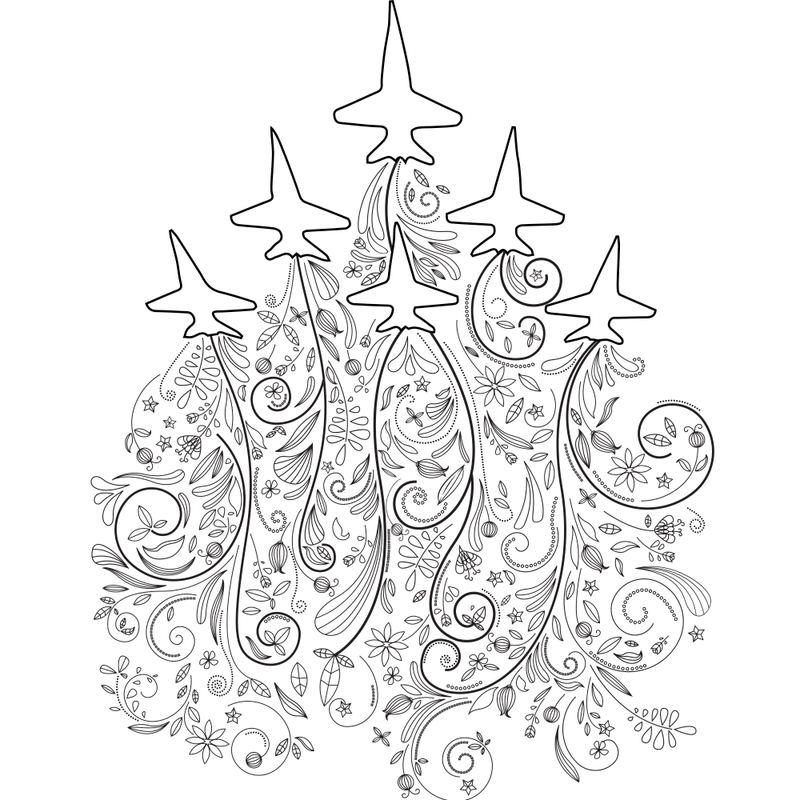 All of College Coloring Books’ designs have been approved and licensed through the U.S. 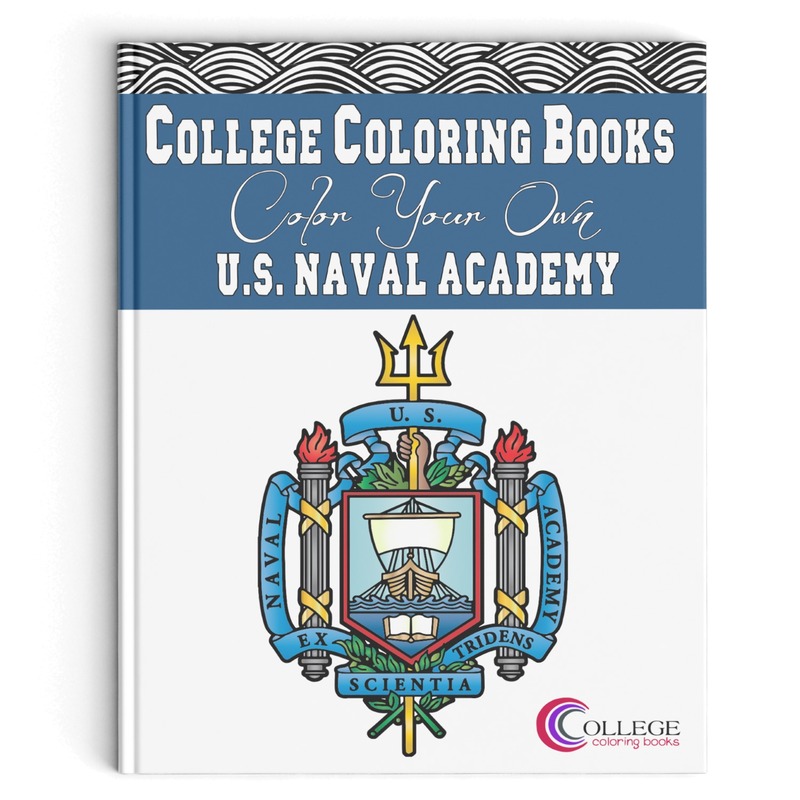 Naval Academy Bookstore.